At ACC Companies, we recognize people are our most valuable resource. That’s why we’re committed to hiring the industry’s most talented professionals and then creating a stable and challenging work environment. ACC’s work mix allows us to be nimble in changing markets and limit the “feast or famine” situations often experienced in the industry. By combining this diverse mix of projects with a small-company culture in each of our offices, we have built a place that attracts dedicated employees and encourages long tenures. 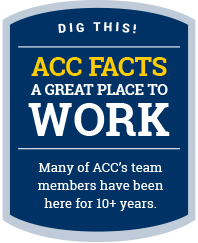 If you work hard and want to be part of a true team, ACC has a place for you. Our company culture is based on high integrity and hard work, and we look for team members who share these values. In return, ACC employees enjoy the freedom to actively participate in decisions that impact our approach to every project, and to think creatively about how we can best meet the needs of our clients. 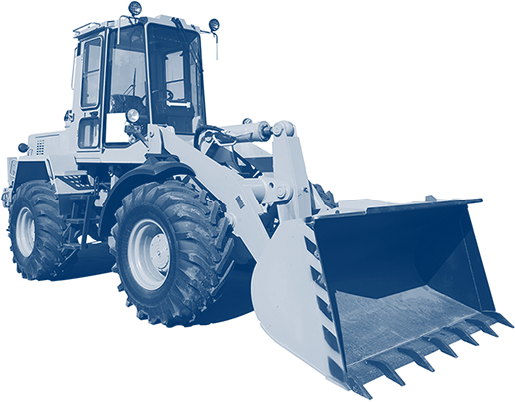 It’s an exciting time to be in the field of civil contracting. Government agencies across the U.S. are starting to address the country’s infrastructure crisis, and industrial facilities are being built and expanded to meet new demand. 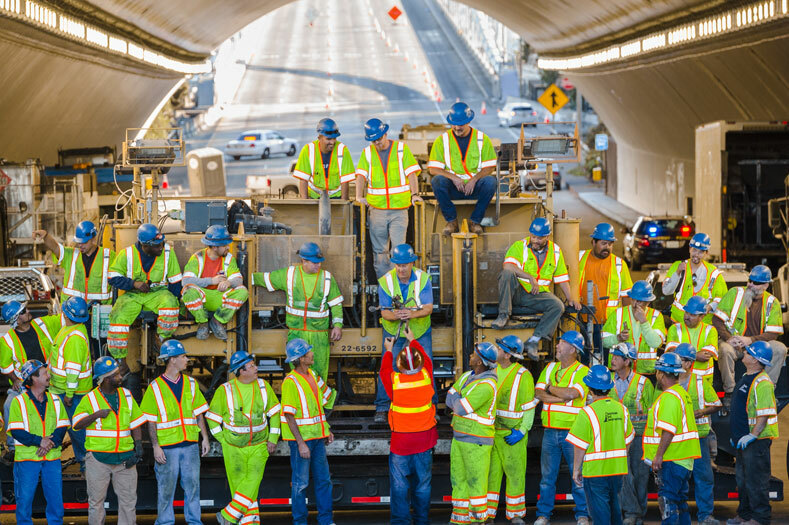 Thanks to our size, capabilities and geographic diversity, we are earning the opportunity to work on some of the nation’s most interesting projects in both of these categories. As part of our efforts to attract and support an outstanding team, ACC offers a competitive benefits package. Depending on employment classification and region, these benefits can include medical and dental insurance, 401k plan, paid vacation, disability insurance, and tuition reimbursement. For more information about available positions, please visit our Current Openings page. If you are a college student, you can find information about opportunities for students on the Internship Program page.